It is such an amazing experience for both me and my clients because a. I get to enjoy watching the kids (Obviously!) grow and b. they don’t have to worry about trying to find their old pictures…( it is all with me~). Other than these practical reasons, there are tons of emotional value that we can not describe here. It almost feels like I am part of your family… but takes pictures of the family events for you? I love it! It all began when I realized how quickly the baby grows (Especially the first year!) and as the baby grow, the family life changes dramatically. I still feel that there is no end of evolving in my family. My boys are almost sixteen and fourteen - they are still adorable, but they are like my friends now. We talk about issues and troubles, too. For sure, they eat more than I do and they are taller than I am. The point is that I miss the little things from when they were little… SO MUCH!!!! I will write about it in detail when things get slow down a little. I so wanted to remember little details of my boys when they were tiny little babies. How I hold them, and how I adore them… and even how they cried~~~~~ are all precious. Sometimes, I am surprised by Facebook memories pop up with some images from many years back. I don’t even know how I forgot about them? But I did forget a lot of memories (that I thought I would remember forever~). Back to the subject… As a family photographer, I had many times when I remember more than the mom does about her baby… because I have been visually taking notes from the day one. I suggest to all my newborn clients to schedule multiple photography sessions for the first year just because the baby grow so rapidly. The change is so dramatic, if you blink, the baby will grow into a little human!!! Another year has gone and another year to be thankful to you for all of your love, support and inspiration. I hope you enjoy your littles more and do less of your regular duties today. Really! In fact, I want you to STOP what you are doing now and to play a fun game. I know you have a keen eye and you can definitely pin point the right couple in no time. I have picked four Yellowhale newborns and their moms (See the pictures below). I want you to match each baby and which belly (s)he came from. Here is how you play. All rules must be followed to be able to enter. 3. COMMENT your answer as mom's initials in the order of babies (Preston, Noshi, Eleanor, and Milla). So the answer may look like QXYZ! 4. TAG your friend to increase your chance to win! Entries are accepted by Midnight Tuesday 5/15. The winner will be announced on Wednesday 5/16 10AM through Instagram post. Once you're done playing this game, relax and enjoy your special day! 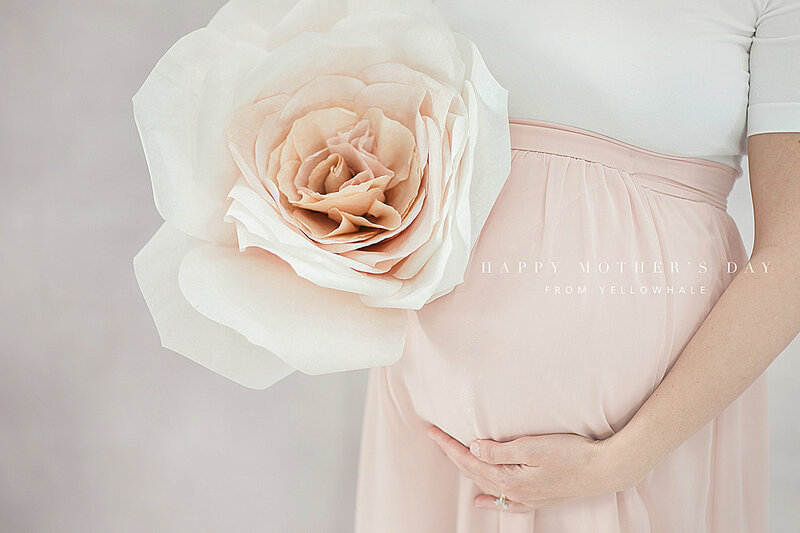 Good Luck and happy mother's day to you!!!! * FINE PRINT: The prize session is a weekday family session at the studio for 30 min, one outfit, 5-10 images presented to choose from at the selection meeting (at the studio) in one week from the session. The winner must be local to receive the prize. No on line gallery available. This session includes one print (up to 8x10) of choice. No digital files are included. The session must be booked by June 10th and must take place at the studio and be completed by September 30th. Session is good for a direct family of up to five people. One time only. Can not be transferred and does not have any cash value. Cannot be combined with any other offer. A $99 retainer is required at the time of booking to hold your session date and time. This retainer will be refunded after the session is complete. One gift print up to 8x10 is included. No purchase required, but other products are available to add on. Once the session date is set, can not be rescheduled. The session can be upgraded to a full lifestyle experience at $150. Adding a new family member is exciting, especially when it is the second child, it gets far more dynamic and fascinating. I have been documenting this stunning family since 2013 and had the privilege to witness them growing. So thrilled to preserve the priceless moments of the two for many years... What can a family photographer ask for more? 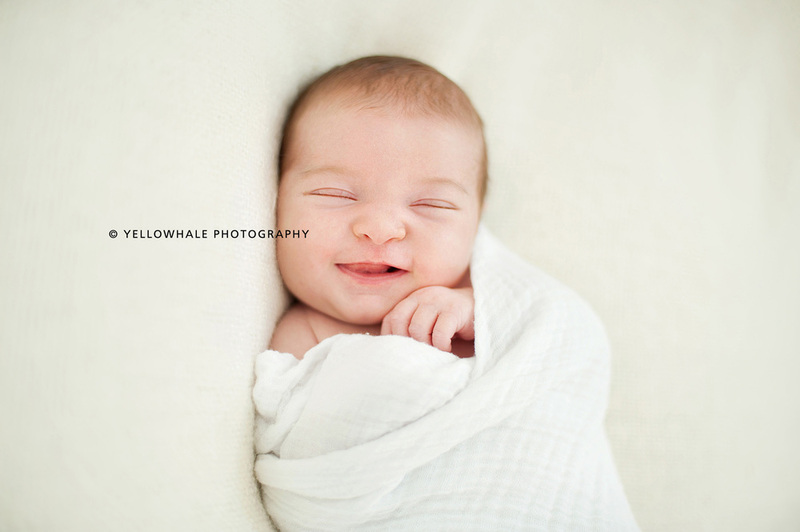 It is absolutely amazing to watch an adorable newborn to grow into even more beautiful. The funny part of my job is I get to guess how pretty the baby will turn into in six months and can never get it right. They are 100% always go above and beyond cute or pretty. 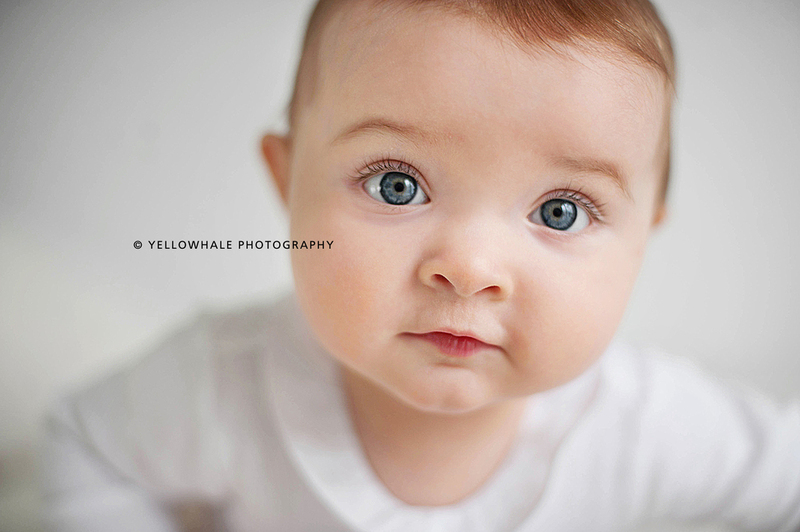 Look at this gorgeous baby "C" now~ I bet you will never imagine how beautiful she will be in six months!